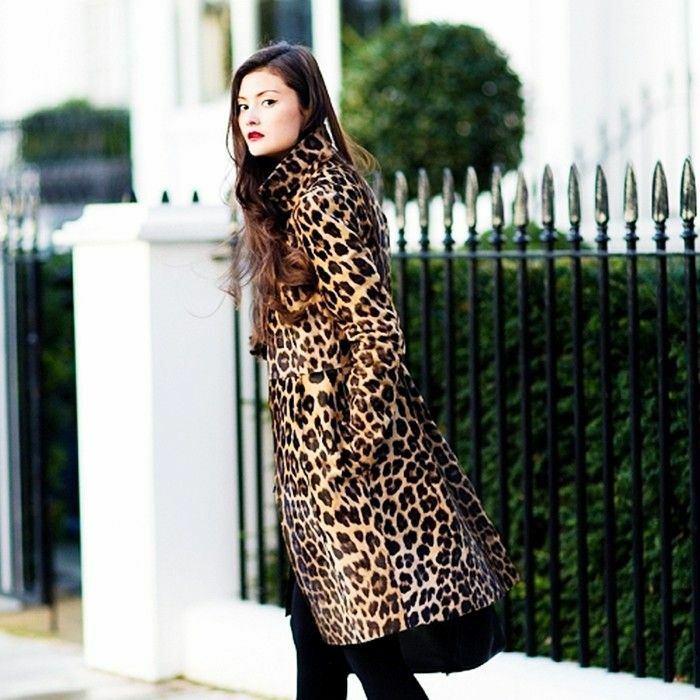 Slowly but surely leopard print has crept its way back into our wardrobes this season. 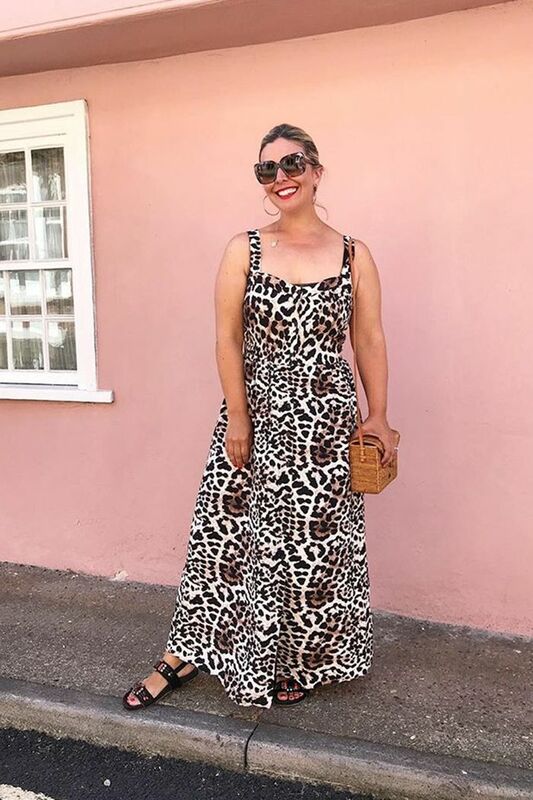 Thanks to an influx of new-in pieces (which are more Prada, less Pat Butcher), members of the Who What Wear team who would previously baulk at the idea of wearing animal print are now finding themselves reaching for the "buy now" button. While Réalisation Par's skirt has been the hot ticket for the last few months (good luck getting hold of that one), ASOS's leopard-print maxi dress is set to become the latest piece to ride the wave of the Naomi skirt's success. Championed by bloggers such as Erica Davies and Felicia Pennant—and only today purchased by Who What Wear's very own Emma Spedding—ASOS has seen stock fly off the (metaphorical) shelves. We love how Erica has styled hers with a whicker box bag, thick strap sandals and oversize sunnies, but we reckon it will look just as chic come autumn worn with boots and a slouchy jumper. Scroll down to get inspired and shop the style. Keep scrolling to shop our edit of the best leopard-print dresses to buy now. This is perfect for a summer wedding. The ruffled neckline cleverly mixes the leopard-print trend with the prairie dress look. We love the ruching on this Alice McCall number. New Look's animal print dress so much more expensive than £25. Perfect for keeping cool in the heatwave. A wrap dress to flatter all body shapes. This quirky & Other Stories dress is on sale so get it before it goes! Up next: We re-created Carrie Bradshaw’s seven most iconic looks from all six seasons.